In your imagination it seems like a great idea – you purchase an older run-down South Barrington, Barrington, Schaumburg, Roselle or Streamwood property and you have the chance to fix it up and turn it into the home of your dreams. However, the renovation project that is simply a quick montage in your imagination will actually take several months or years and thousands of $$$ dollars in real life. 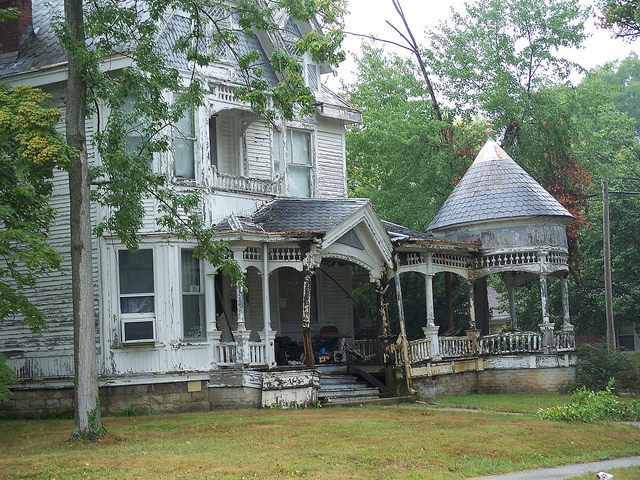 The concept of renovating a “fixer-upper” property is exciting, but the reality is a lot of work and investment. How can you make sure that you are making the right choice for you? · Do you (or your friends and family members) have the skills to be able to perform most of the renovations yourself? If you do the labour yourself, you will be able to save thousands of dollars that you would have spent hiring contractors, which will make the renovation a much more profitable project. · Are you comfortable with the idea of living in a construction zone, perhaps for several months or more? There will be dust and noise everywhere and you might have to cope without a kitchen or a shower for a while. · Make sure that you have a thorough inspection of the home performed so that you can see whether the home has a sturdy foundation, good wiring and plumbing, etc. If your inspection reveals any structural issues or water damage, you might be in for more than you bargained for. You need to start with a house that has “good bones”. · If the home has serious structural, plumbing or wiring problems you should stay away – these repairs are very expensive but “invisible”, so you are unlikely to recoup your costs when you sell the home. · Add up the estimated costs for renovating the property along with the cost of the home – does it still work out to be a better deal or would you be better off buying a new property. · What is your strategy for financing the renovations? If your only option is putting it on the credit card, you might want to think twice because this is a very high interest option.